Late night experiments in the kitchen have lead to the creation of this tasty slice. 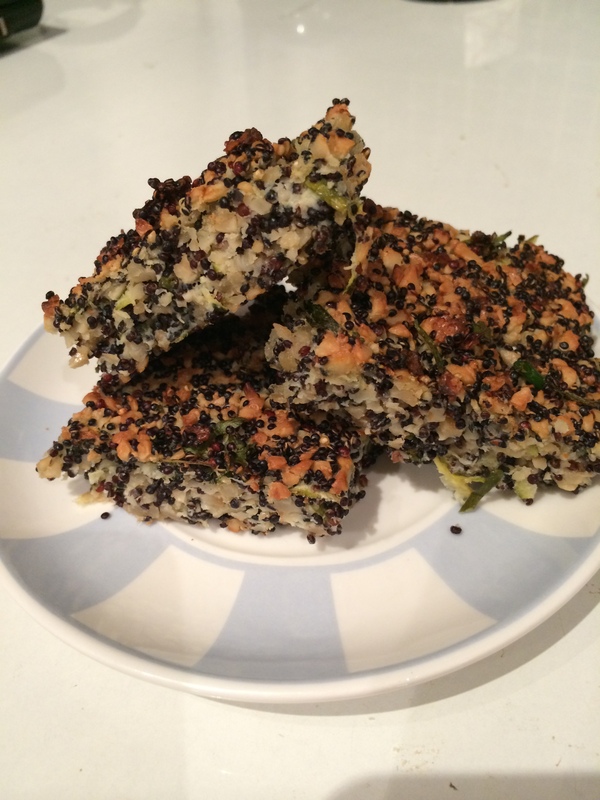 Made using all natural ingredients this slice is sure to impress even your kids! Turn oven onto 180 degrees and line a 20cm slice tin with baking paper. Pour quinoa into a saucepan filled with water and simmer for 15 minutes. 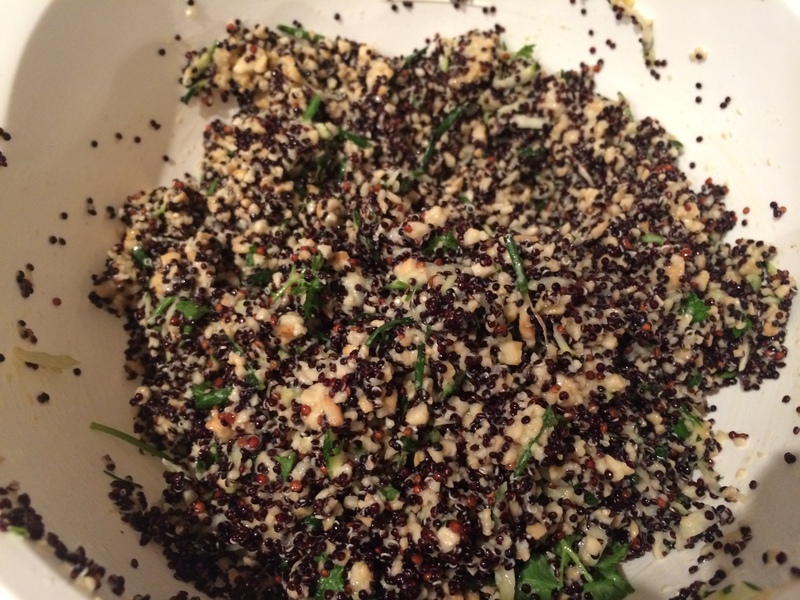 Sieve quinoa and let sit while preparing the remaining ingredients. 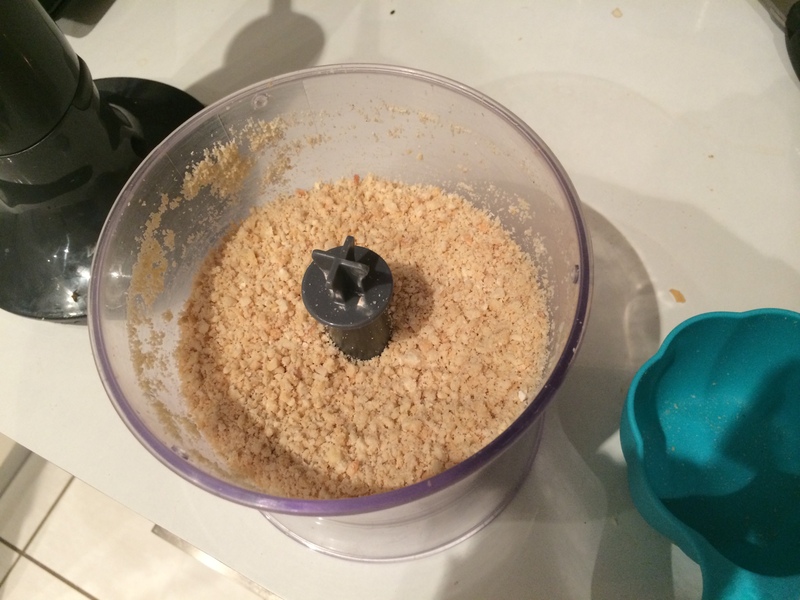 Blend the cashews until they resemble chopped nuts. Remove cashew mix and pour into a mixing bowl. Coarsely chop fresh herbs and add to cashew mix. Add remaining ingredients to the mix and stir until combined. Pour mixture into slice tin and pat down with the back of a fork until flat. Bake for 25 minutes or until the slice is golden on top. Remove from tray and stand for 10 minutes.